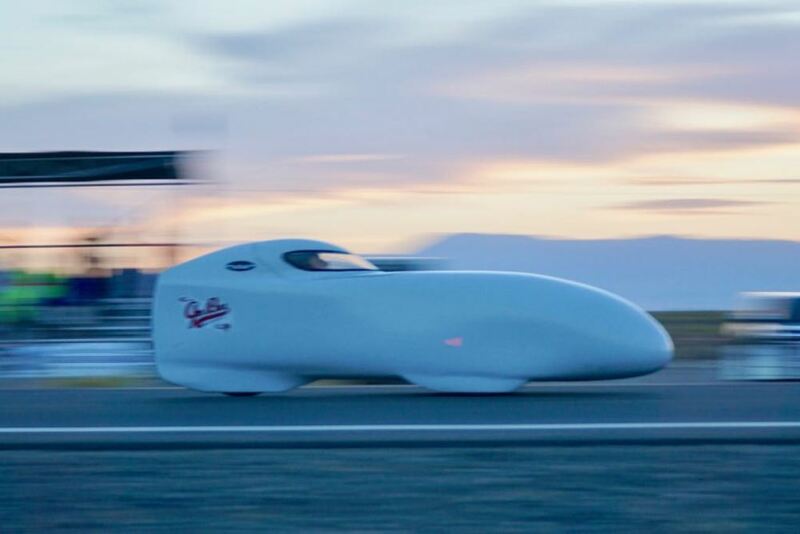 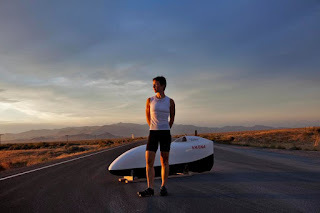 Current (as of 2018) International Human Powered Vehicle Association (IHPVA) speed records. 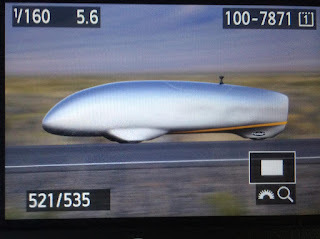 IHPVA World Speed Record 2016 - 89.59MPH (144.17kph) Todd Reichert riding Aerovelo's ETA. IHPVA Women's World Speed Record 2010 - 75.69 MPH Barbara Buatois. 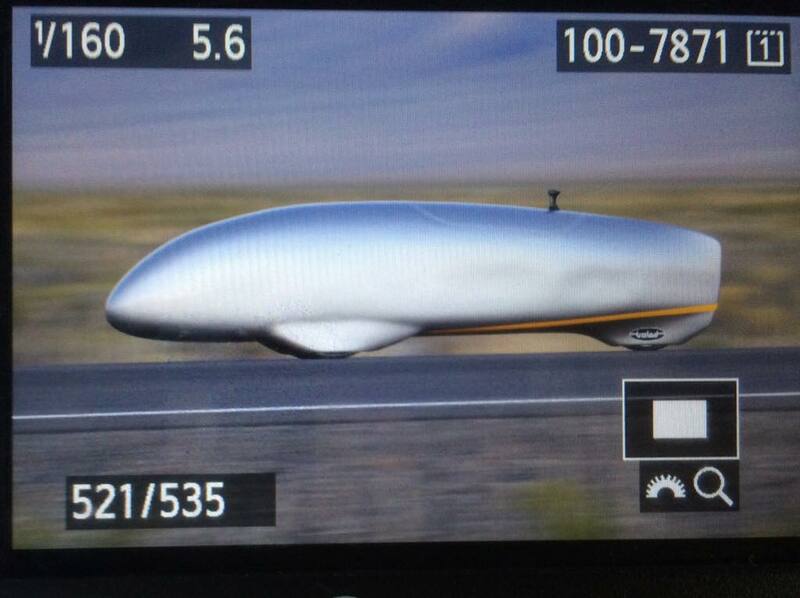 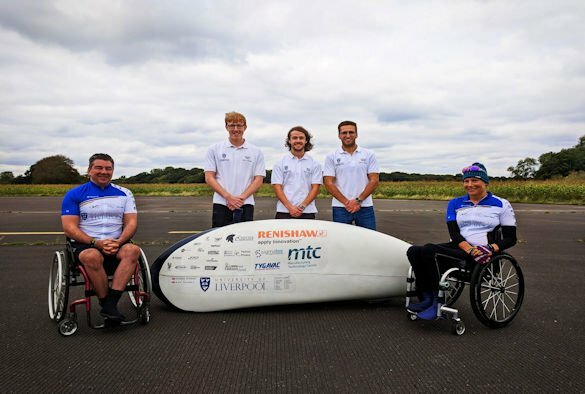 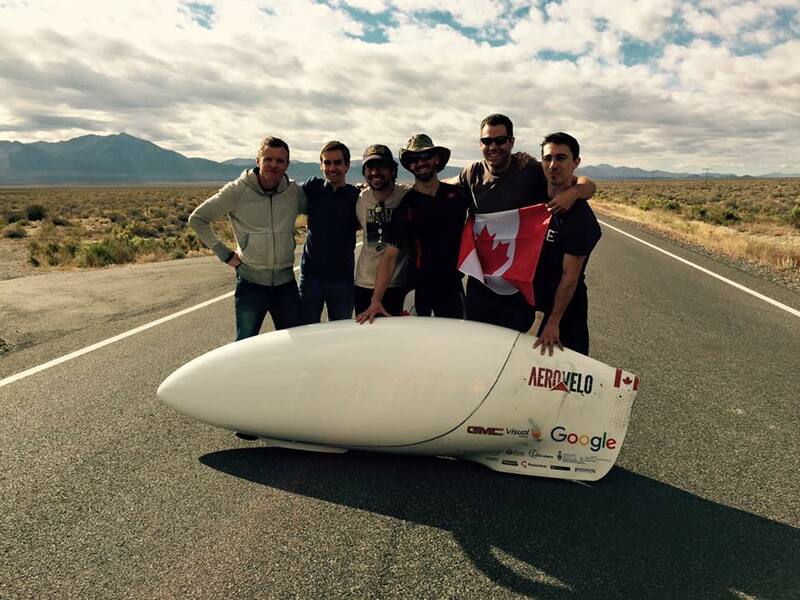 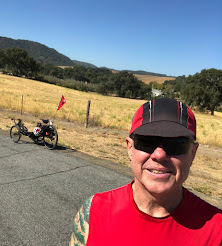 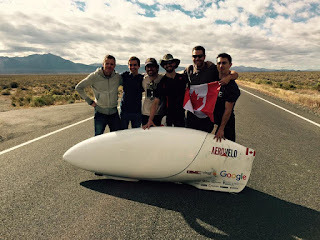 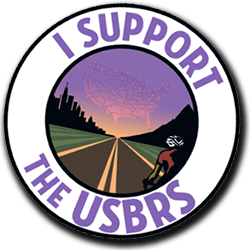 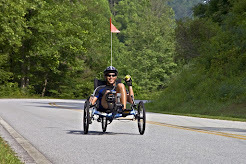 Go to IHPVA for other human powered vehicle records.